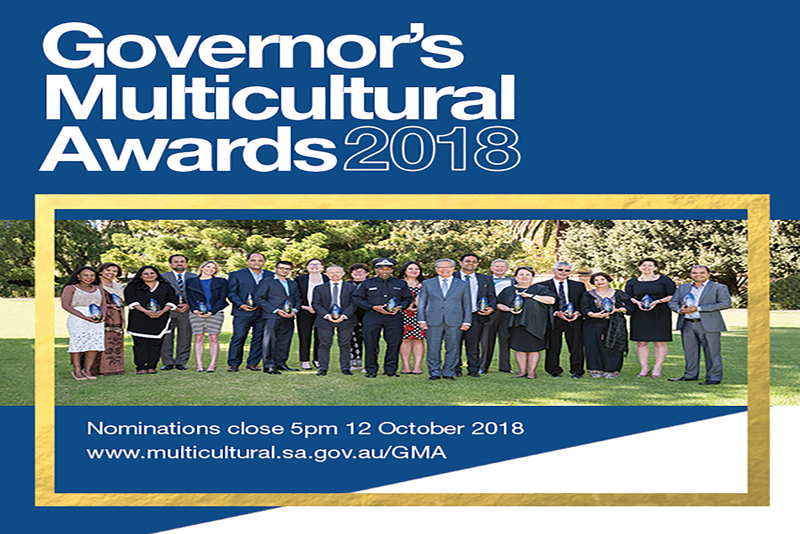 The 2018 Governor’s Multicultural Awards are now open! 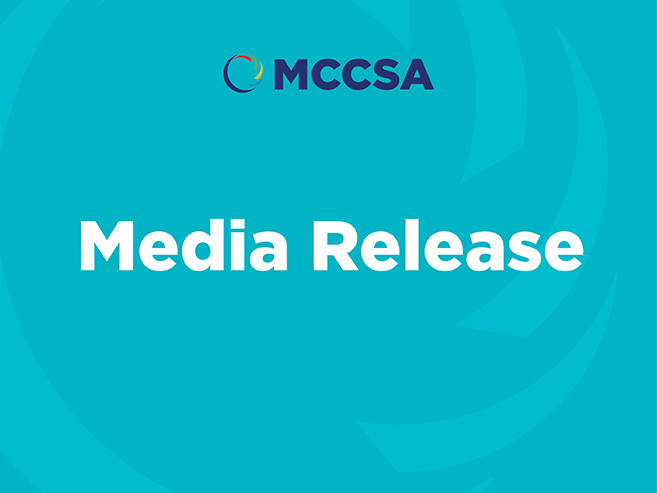 These important awards celebrate South Australians who promote multiculturalism and increase understanding of the benefits of cultural diversity in our community. The Awards are administered by the Department of the Premier and Cabinet through Multicultural Affairs. 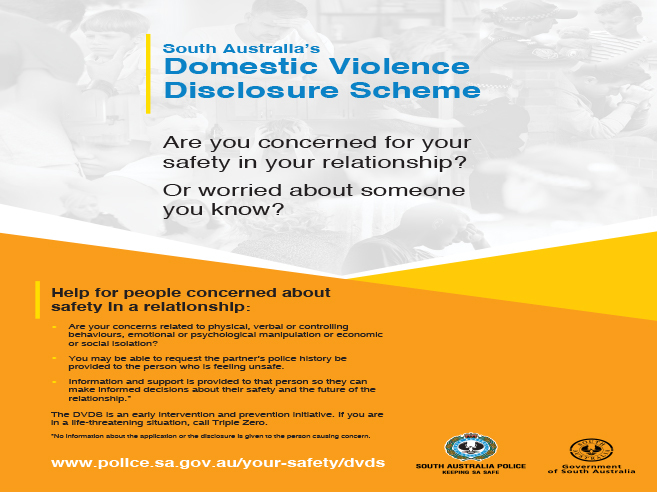 They are presented by His Excellency, the Honourable Hieu Van Le AC, Governor of South Australia, on the advice of an independent judging panel chosen in consultation with the Multicultural Communities Council of SA. Nominations close 5pm Friday 12 October 2018, with winners to be announced at a ceremony in early 2019 at Government House to celebrate South Australia’s cultural diversity.